P.S Re-Store's not your typical garage sale. We carry marked down, brand new items from companies you love. A safe and natural journey toward healthy skin. Locally knitted wearable and fashionable pieces. 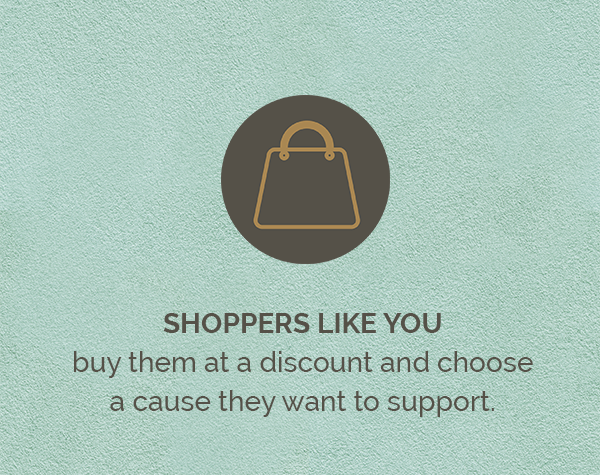 You'll be helping us man the booth, assist shoppers and check out items using a POS. Yay got it! Please expect a confirmation email shortly. If you can’t find it, kindly check your Spam folder. See you soon! ARE YOU A HOMEGROWN BRAND WITH A HEART? Let's partner up for the next pop-up. WANNA RAISE FUNDS FOR GOOD CAUSES? Don't worry we'll be doing shifts! Click on the photo to see the roundup of the best moments at each pop-up shop.